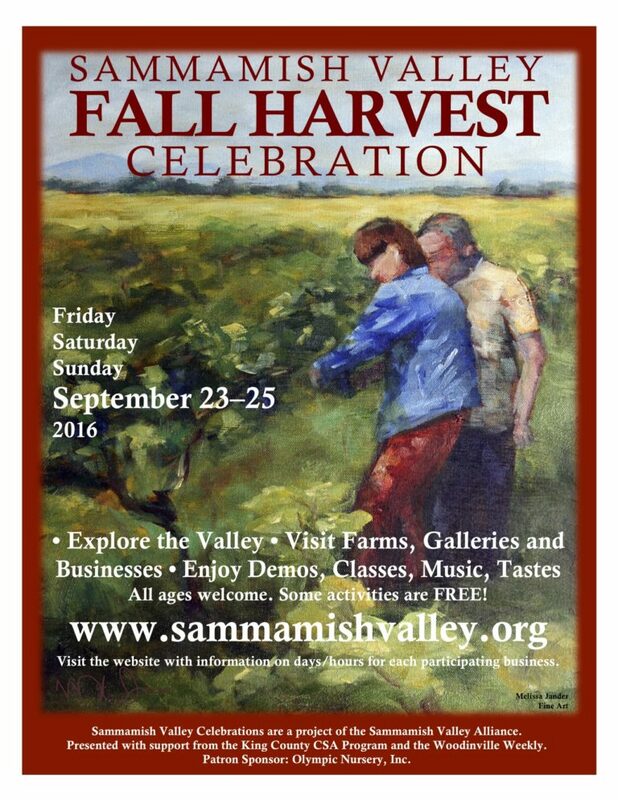 Come join us for the 5th Annual FREE Community Event Sponsored by The Red Wood Reserve. 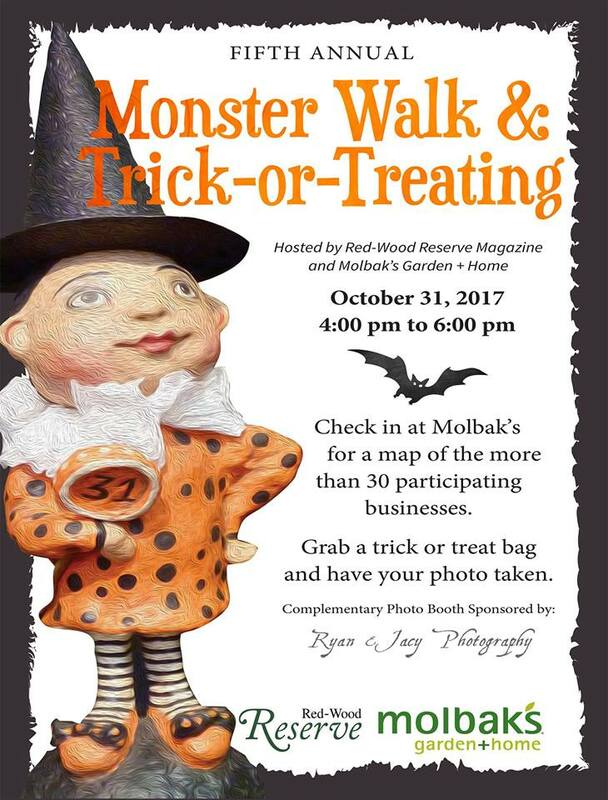 Bring your “Little Monsters” to Molbak’s Garden + Home and pick up a Trick-Or-Treat bag. Then have a Complimentary photo booth photo Sponsored by Ryan & Jacy Photography and enjoy complimentary coffee by UrbanUs Coffee Company and Soup Sponsored by Zoup!. From there you’ll find 2 Candy stations at Molbak’s Garden + Home to launch you out to Downtown Woodinville where you’ll find over 30 local businesses participating to fill your candy bag! We cant wait to see you there!